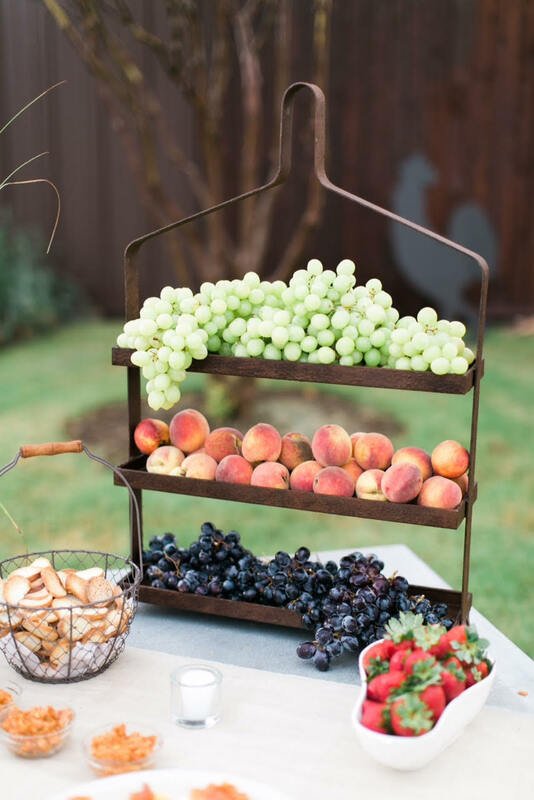 While we love peach farming, we get beyond excited about weddings! Celebrations at Milagro Farms are like no other: we have a 3,000 square foot rustic (with a surprising touch of elegance) barn under heat and air and landscaped wedding grounds with romantic lighting, flowing fountains, and a 40-foot Santa Fe- style bridal colonnade and pergola. Tables, chairs, linens included with our pricing. Call Jodi 972.217.9427 for quotes. Milagro Farms is also host to a mission-style Bed and Breakfast giving wedding parties or family members a place to retreat and unplug from the fast-paced city life during or after the big event. Our Hacienda has two private bedrooms with queen beds, one suite with a queen and two twins, and our casita (little house) has a bedroom with double bed and a futon in the living area. Off-season rooms available for get-aways, too. 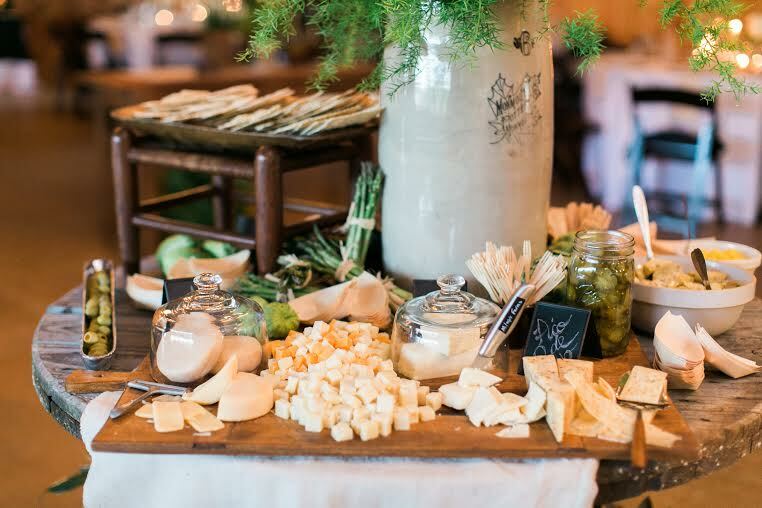 Milagro Farms Has Catering Options! The Back Door catering company is located at Milagro Farms as well. The Back Door offers unique catering outside the ordinary and perfect for special celebrations. Our multiple weddings and diverse brides provide the perfect fodder for storytelling. 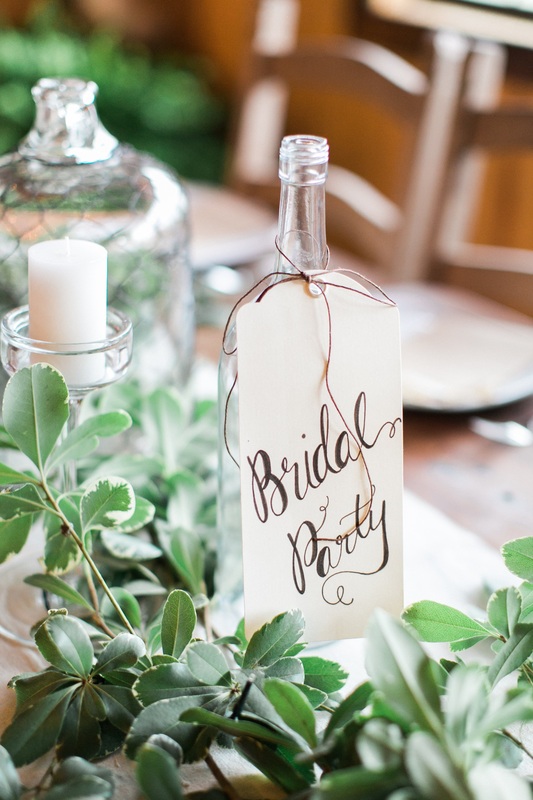 In our blogs we will tell the best of the farm stories and also share practical tips for brides and anyone interested in hosting a big event/killer party. And, we’ll share the occasional cooking tip or secret recipe. 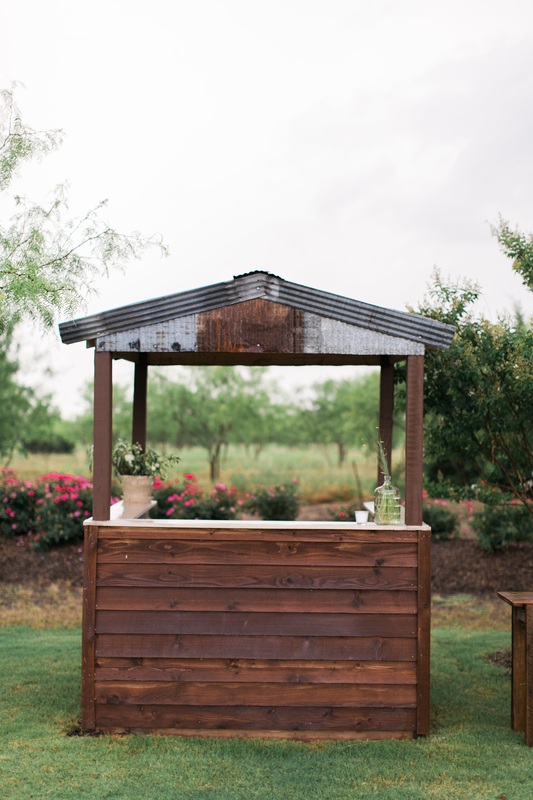 Our daughter’s wedding this last weekend at Milagro Farms for the Texas-New Mexico fusion was amazing. Not only is Milagro Farms an absolutely gorgeous venue to have a wedding but the support we received was over-the-top amazing! 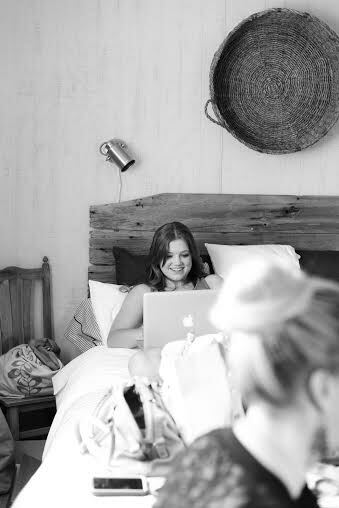 How wonderful, as mother-of-the-bride to be able to stay at the B&B, work on the wedding details, get pampered with support, and feel so relaxed while doing so! We used Back Door Catering for our “day of” the wedding lunch for the bridal party and it was so delicious! We filled up the B&B for a couple nights and we were treated so well. We had the rehearsal dinner at Milagro and the setting was a perfect place to just have some family fun! We even purchased a number of jars of their delicious peach jam and citris peach honey to give as gifts and then had to get some for ourselves, too! When you visit Milagro Farms you will feel the spirit of peacefulness. We can’t thank Milagro Farms enough for helping to make our daughter’s wedding such a special day! Thank you Laurie Green Westlake, Steve Westlake and team for all you did to help make Danielle and Michael’s wedding exactly how they wanted it to be. It was an honor to be a part of this fun and lovely wedding. Awesome pictures, too! Thank you for letting us host you here. I don’t even know where to begin. 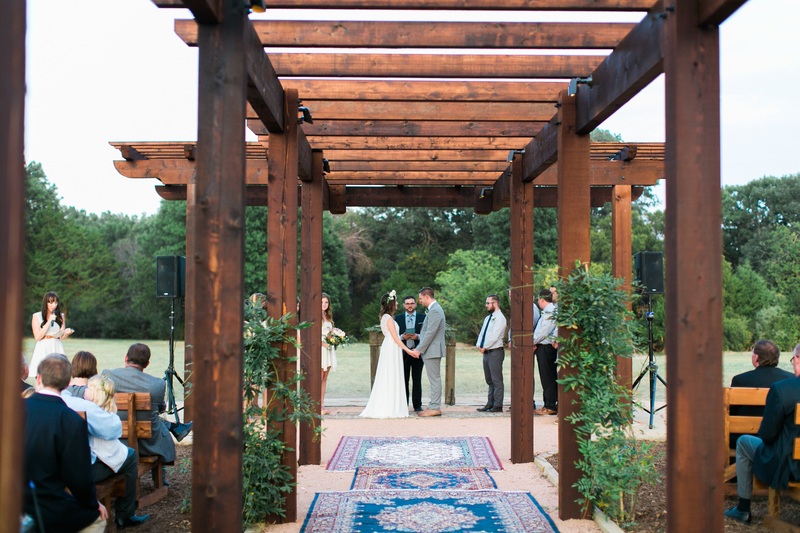 My husband and I just got married at Milagro Farms on May 21 and it was everything I ever dreamed of! My husband had heard about Milagro Farms through the Greenery and after seeing it (even in the dead of winter), we knew this was it. We booked the venue and the bed and breakfast for the bridesmaids and I the night before. The girls and I were able to get up at the crack of dawn and get to work right away (after a delicious breakfast provided by Laurie). It was so worth it! It gave us a place to shower and get ready after we set everything up! Now for our actual wedding, not only was the venue perfect in every way, Laurie and her team stepped in when our bartenders didn’t show up and worked tirelessly to make sure I wasn’t stressed about it! I couldn’t have done it without her and her team! I wish I could give Milagro Farms more stars! All my guests have told me it was one of the best weddings they had ever been to – it was a perfect blind of our personalities and the best party! If you ask me, it was the best wedding of all time, but I am biased. Don’t let the remote location discourage you, it should encourage you! It should be a selling point! This place is so incredibly beautiful and it’s location is part of it’s charm. I can’t imagine getting married anywhere else! I could go one for days about how wonderful Milagro Farms, the Greenery and Laurie are but you should just book it and find out for yourself!! Your wedding was beautiful, Jessica. And fun! Thank you for the kind words – but it is the team that shoudl thank you for trusting us on your big day!